The world is your coffee bean, so why not espresso yourself? 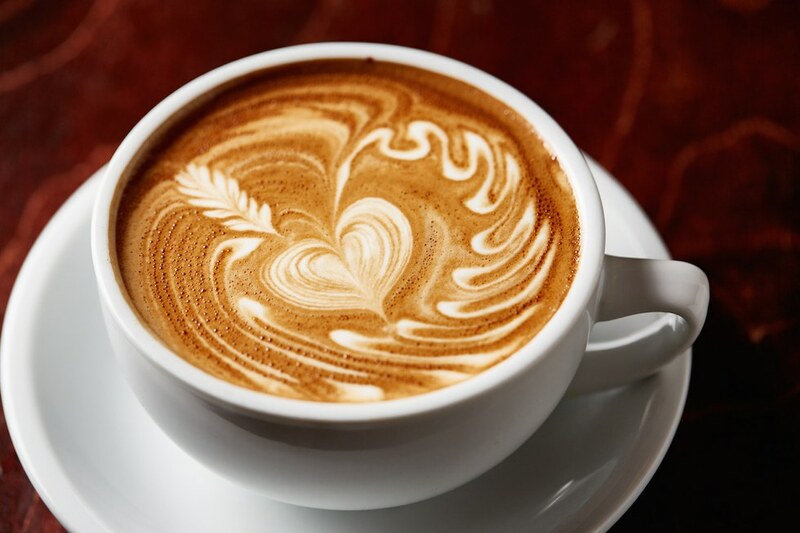 Coffee is part of our daily grind for that extra boost we all rely on. 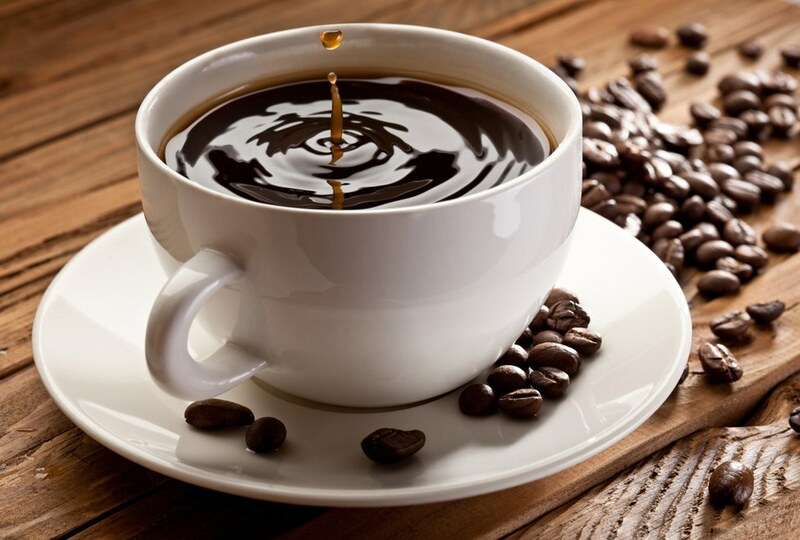 Few say that they don’t like coffee, but the truth is, due to the variety the coffee world provides, there is a coffee for everyone. We each can either order the comforting and delicious drink straight up, or we can make it our own by adding flavors or brewing it differently. Just like our college majors. We all are here to learn and get ready for the real world, but we each get to make our experiences and learning opportunities our own, or should I say, we get to espresso ourselves. That was so easy, it was brewtiful. Okay, sorry. 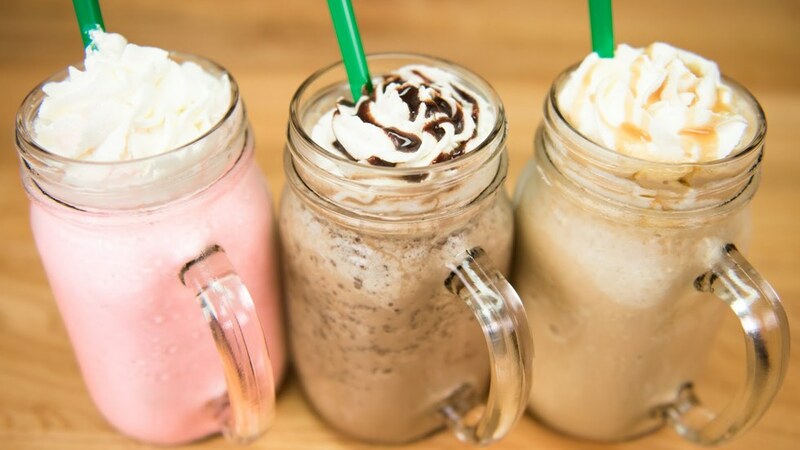 Here are the college majors as coffees if you need a little wake up call. Enjoy! Y’all are the ones who truly need the morning perk, but you must want it cold because you’re about to spend your day in the hot sun. This is where the “iced” part comes from. 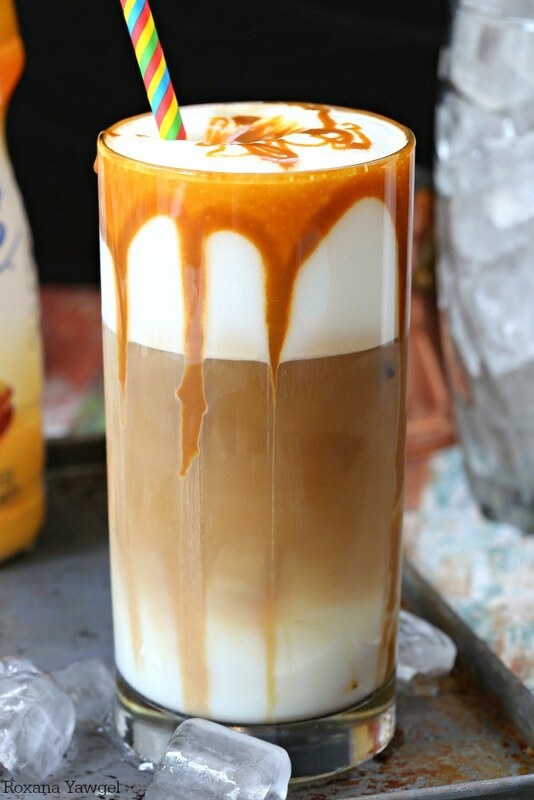 The caramel is an important added flavor as it is the cream of the crop in the coffee world. 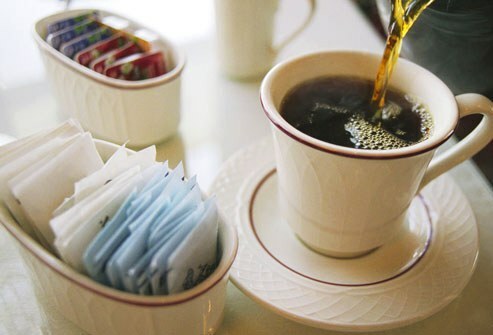 The pairing just harvests our taste buds since it is quite pleasing, and seriously the perfect way to start the day. 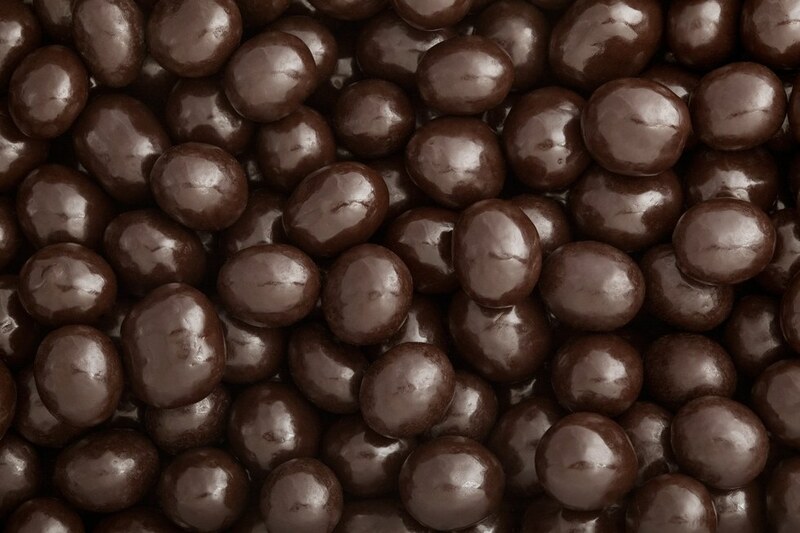 Although these may seem to be candy, dark chocolate is good for your heart, yet the beans still give you that extra boost to get through your day. Be careful of their tastiness though! You may not want toooooo much caffeine. Nothing says you are professional and mature like a good cup of plain black coffee. 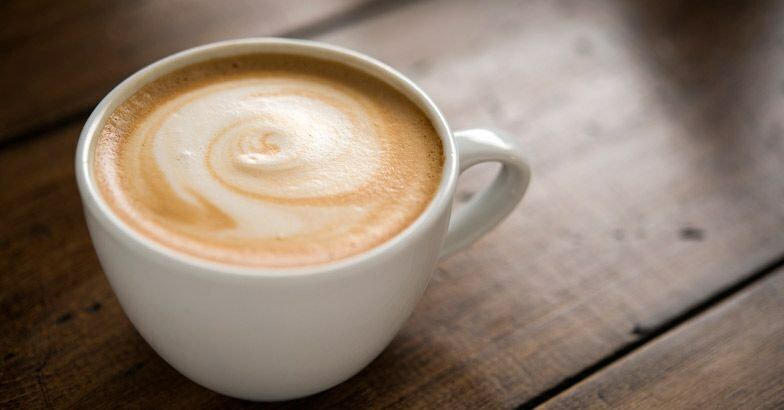 You don’t need or put up with any of the added flavors, yet there is little room for discussion and negotiation on which brand of coffee is the best. To curl up in your jammies with a cozy drink is a good way to avoid writer’s block. It puts the mind at ease, and brings out creativity. 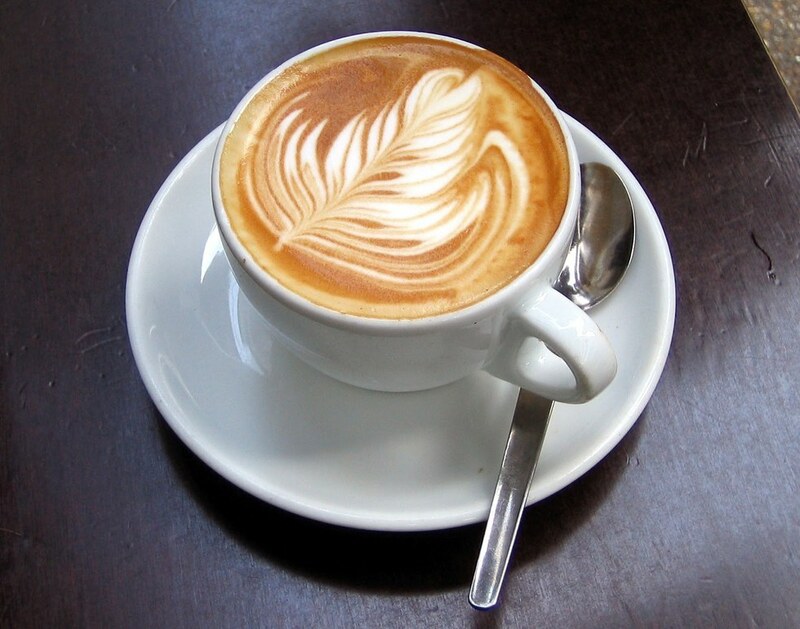 However, if you are about to give a speech, a latte also has the ability to give you that extra zing of energy. Who do we call up when we all have issues with our computers? Especially when they freeze? Because they are code blooded? That’s exactly right, a computer science major. We all need one of these in our lives, similar to the fact that a mocha can be appealing to anyone since it tastes like hot chocolate (but in this case, it’d be frozen chocolate). Just like the coffee, you’re professional, American, and you’re able to sneak in a shot undercover (espresso or hard liquor?). Oh, the famous pumpkin spice latte. We all know the start of the school year is when you need the most coffee since adjusting from the summer sleep schedule can be difficult. This popular flavor of coffee has many ways of imitating the famous title, so there is creativity needed. All that goes into the school year with lesson plans and decorating the classroom, you all are crowned for your creativity just like this drink. 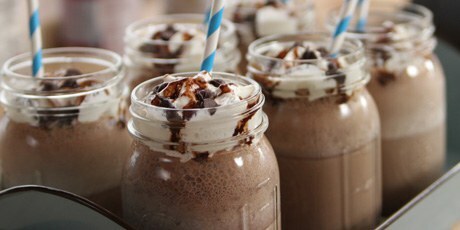 This coffee delight is engineered by using the right formula of coffee, milk, and sugar. The proportions must be precise just like you all must do every day in your future career. 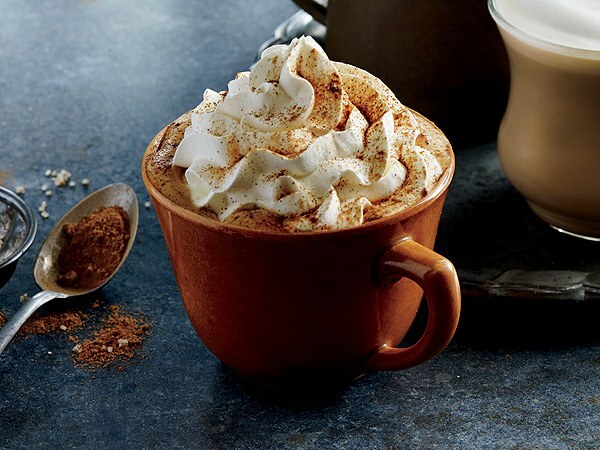 The ingredients of this coffee classic are simple, and the appearance is artsy. This is the one exception to the rule “don’t judge a book by it’s cover” because it is pleasing to our eyes and our taste buds cry out for it. You start with a blank canvas and create it into your very own. With black coffee, you are able to make a known drink or be innovative and use your abstract skills to put your drink in the spotlight. 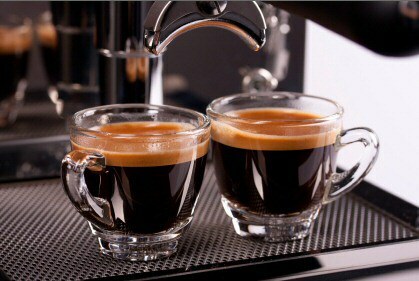 The double shot of espresso is an important factor to understand this pairing. Just like the two shots, foreign language majors are bilingual (at least!!!). For those of you who know more than two languages, I applaud you. The past can be cold and bitter just like iced coffee. Many people become very passionate about this type. The struggle with it though is if you chug it, it’s gone. And you immediately regret that it’s gone because it becomes history. It is a love-hate relationship. Shots shots shots shots shots shots!!! These are the second best kind of shots there are (and they go down much smoother too)…. The ones you give to your patients are the absolute worst because you must deal with their fear and tears, so you need your own shot to get you through your day. 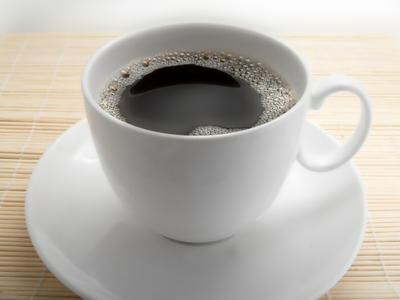 All psychologists know that caffeine is the most abused and addictive drug out there. It also messes with our sleep schedule. 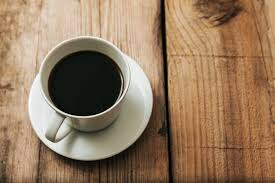 Although you all are disapproving of the caffeine that is involved with the idea of coffee, the flavor can be quite pleasing to the taste buds. I know you still want some!!! 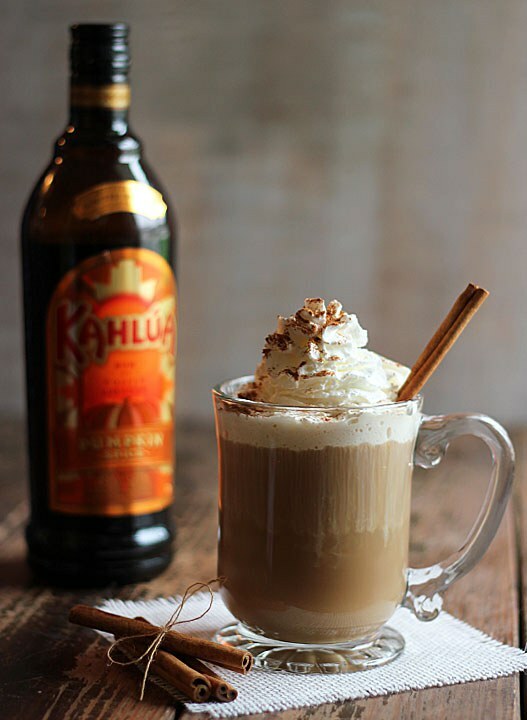 Science involves a mixture of experiments just like this drink is a coffee flavored liqueur… add it to your favorite type of drink for the perfect mixture. 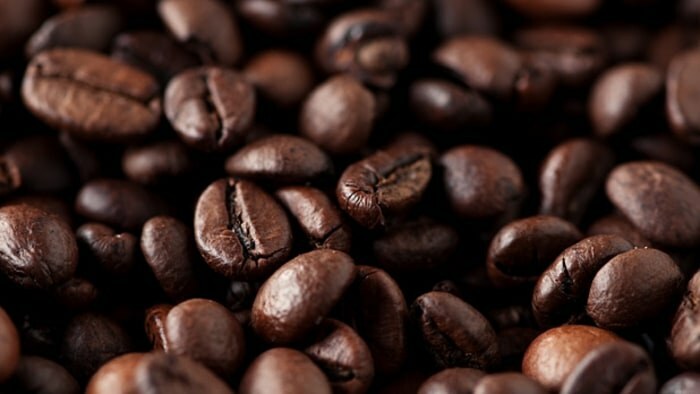 Just like the beans sitting there on the counter, you have potential to sprout into any coffee of your choice. The future is all yours. The world is your coffee bean.